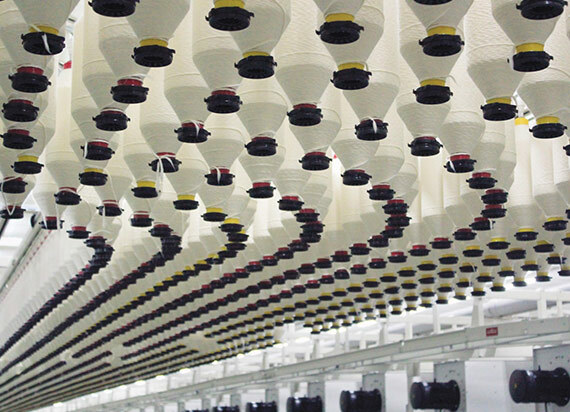 At Sintex Yarns, we work with unparalleled technology that can process this cotton into high-quality sustainable yarns. We have set up a one-of-a-kind plant not only in terms of capacity but also in terms of location and operational methods. 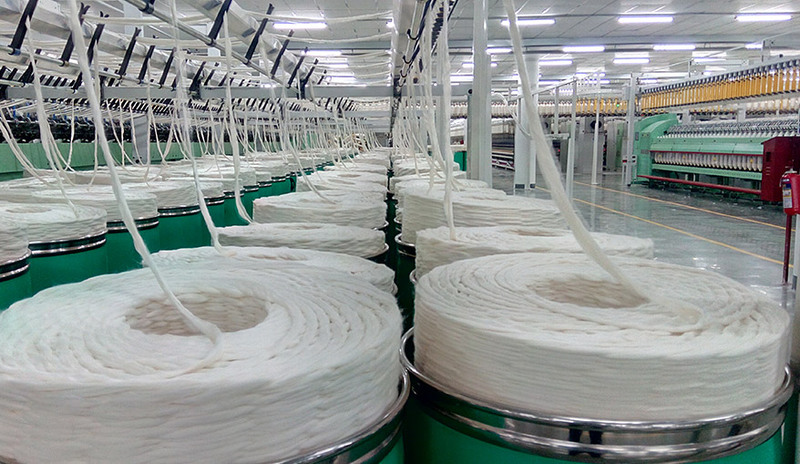 It is our superior production techniques and quality of the product that enables us to produce a variety of quality yarns that are in demand both within the country and internationally. 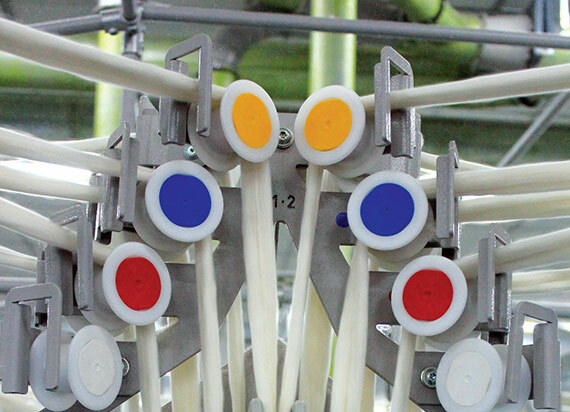 We are revolutionizing the textile industry with quality “no touch yarn” through state of art technology. 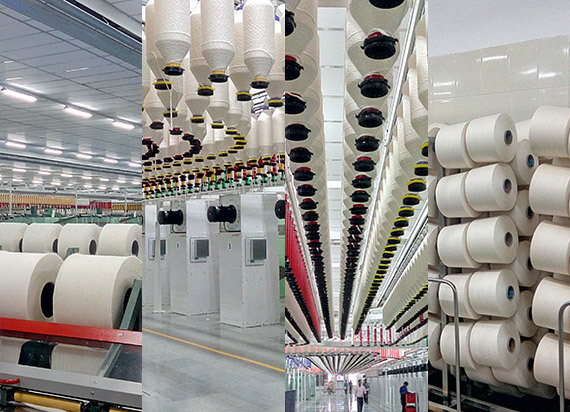 Located on one of the richest cotton belts of the country, the Sintex yarns plant has one of the largest production capacities in Asia and is revolutionising the textile industry with quality “no touch” yarns through State-of-the-art technology. We are producing the finest quality of combed cotton yarn used for multiple industries from apparel, textile and knitting and weaving etc. 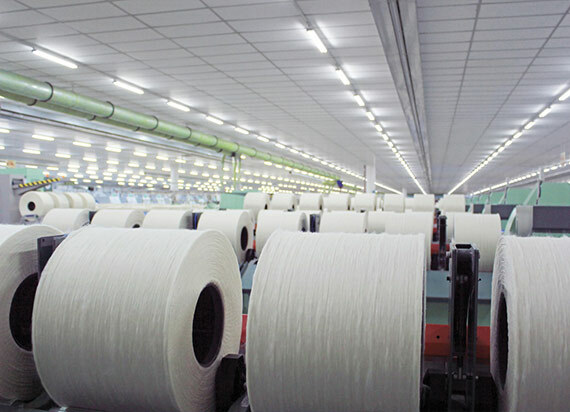 We are producing the purest premium quality of carded cotton yarns having vast count range. 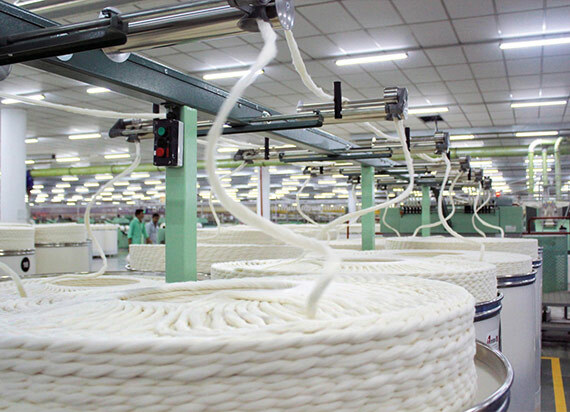 We product richest quality of compact yarns using the advanced techniques and spinning machines. Our blended yarn is our finest amalgamation of yarns at our manufacturing unit catering to multiple fabric markets such as PC, CVC among others. 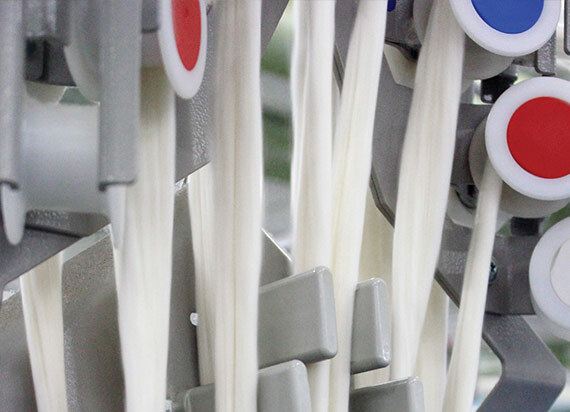 The superior standard contamination free yarn is produced at our unit having resistance against any tendency of catching flaw. 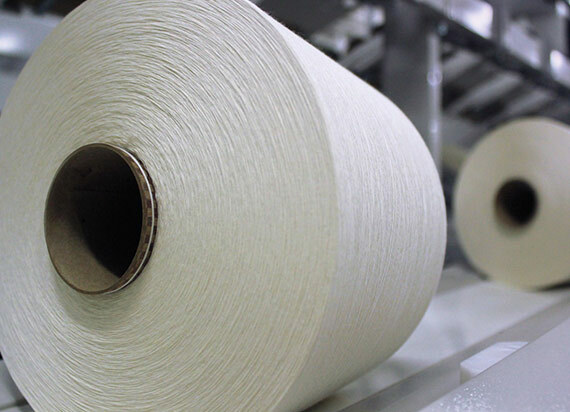 The finely twisted ply yarns at our manufacturing unit are hard and strong in texture and are widely used as industrial fabrics. 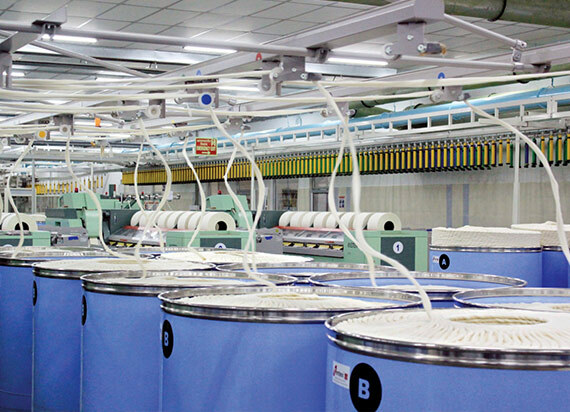 Two-for-one or multi-fold yarns of rich quality are produced here with advanced twisting machines. 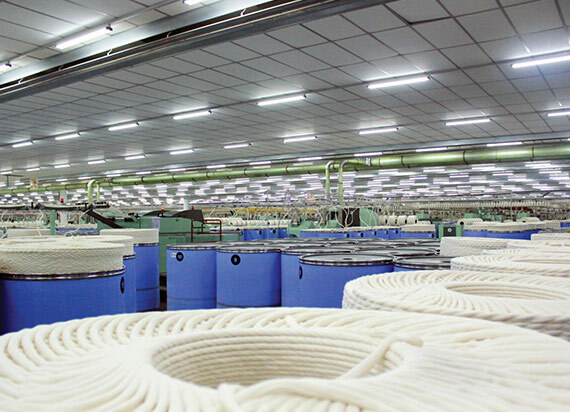 Our ring spun yarn is soft in touch having resistance against piling and is widely used by textile and cloth manufacturers. Core Spun, Slub, Neppy, Injection, Eli- Twist, Fancy Yarns among other Specialty yarns. Dyed yarns – Full range of Dyed yarns as per standards and customer specific products. Melange yarns – with various blend proportions as per customer / market needs. Linen yarns and Linen Blended Yarns.